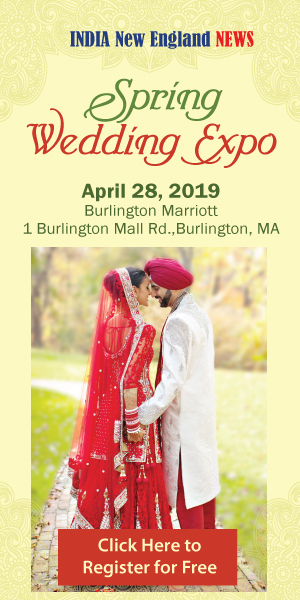 BURLINGTON, MA–In Hindi, we use the word saheli to talk about our most caring and helpful female friends. The Massachusetts-based organization Saheli has turned that meaning into a mantra. Saheli is a non-profit that serves South Asian women and families that have been victims of domestic violence. Like any good friend, it empowers these families to live safe and healthy lives by providing support and access to resources. This is support that communities desperately need. Approximately one in four adult women experience threats or physical abuse from their intimate partners. The number is likely even higher among South Asian women. This means that, although you may not know about it, someone you know today is probably experiencing abuse. Saheli’s brand of friendship is not easy to come by. Issues related to domestic violence have always been sensitive, but they can be particularly delicate within the South Asian community. We bring with us our own beliefs, traditions, and histories. Anyone trying to help within our community must respect and understand our culture. Saheli has not shied away from this challenge. Since 1996, the organization has worked tirelessly to fill this support gap. In 2017 alone, Saheli has helped 113 women and families improve their situations. Saheli’s volunteers and part-time staff have provided these women with professional mental health counseling, helped them navigate the legal system in a language they understand, and assisted with some of their most basic material needs, such as obtaining housing and public benefits. I would have to “count till infinity” if I counted how many times God appeared above the horizon, leaving me with no other words but ‘Thank You’. Saheli has been helping hundreds of survivors like her to lead healthy lives free of abuse. In addition to the 1,536 hours it has dedicated to directly serving women in crisis, Saheli is working to empower these women and the communities they live in. The organization offers free legal clinics on immigration by practicing South Asian attorneys, parenting workshops that focus on positive parenting and maintaining maternal mental health, computer literacy classes that help survivors build their skills so they can be gainfully employed, and college readiness programs to encourage young women to pursue their full potential. Saheli has managed to do an enormous amount of good with very few resources. But like the women it serves, it too needs support. On Friday, December 8th, Saheli will be hosting its fundraising gala, Nirbhaya. 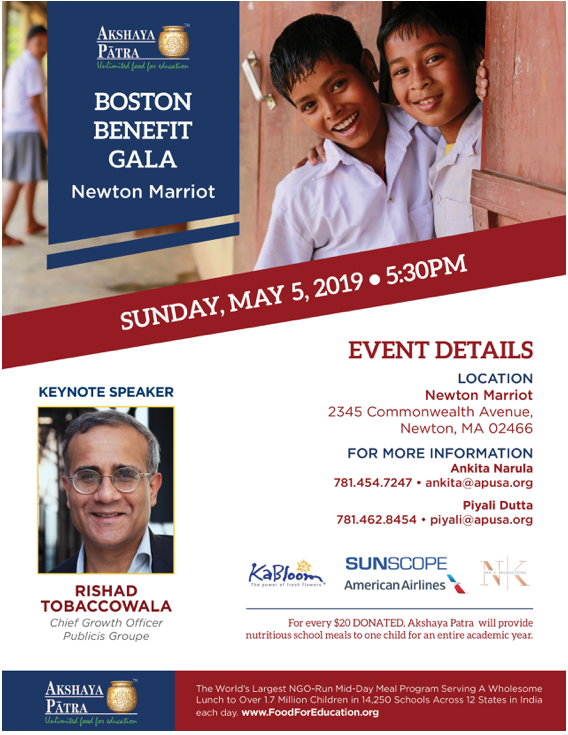 As in past years, the gala promises to be a night full of entertainment, music, and delicious food, but most importantly, the proceeds will go to a worthy and effective cause. Consider attending the event and beginning a beautiful and rewarding friendship. Nirbhaya will be held on December 8, 2017 at 6:00pm in the Woburn Hilton Hotel in Woburn, MA. To buy tickets or to donate to Saheli, please visit www.saheliboston.org/nirbhaya.